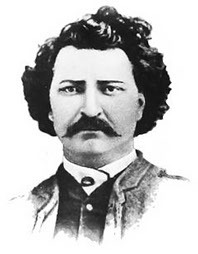 Riel led two resistance movements against the Canadian government and fought to preserve Métis rights and culture in their homelands in the Northwest. He is regarded by many as a Canadian folk hero. The Irish Ambassador to Canada, Ray Bassett, formally opened a new Irish Consulate in Winnipeg on June 28, 2011, bringing to seven the number of Irish Consulates in Canada. The others are located in Vancouver, Calgary, Edmonton, Toronto (vacant), Montreal, and St. John’s. The consulate will be headed by an Honorary Consul, local businessman Aidan O’Brien and will provide consular facilities for Irish citizens in the Manitoba area. 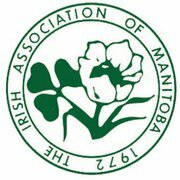 O’Brien is a native of County Dublin and has been a prominent member of the Irish community in Manitoba for several years. The address for the new consulate is 1139 Grosvenor Avenue, Winnipeg, Manitoba R3M 0M9. Telephone (204) 452-9301.